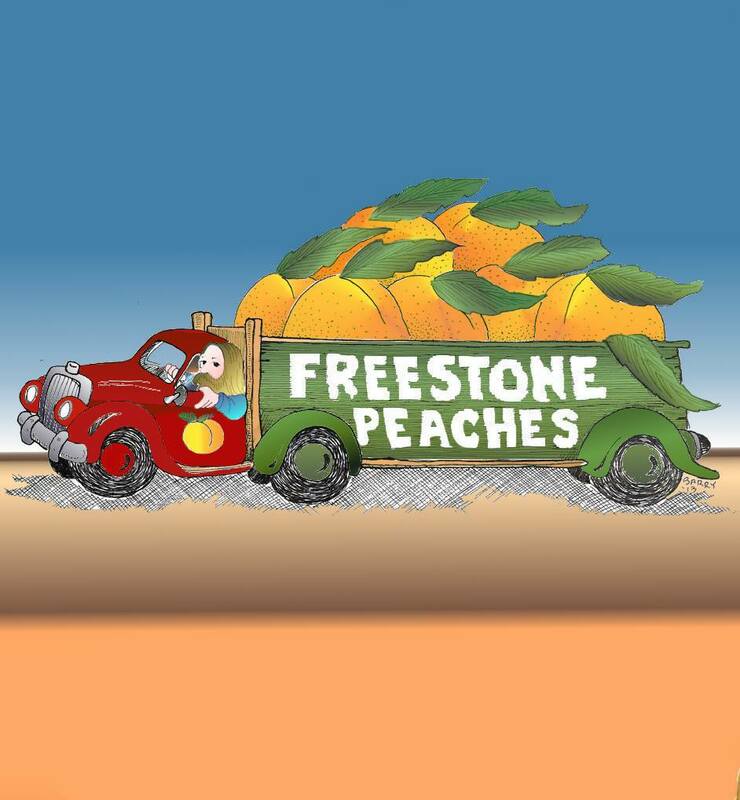 FSPv1.0.0 The Freestone Peaches began their journey in early 2012 when Jeff Faust (bass) and Ron Tomasello (guitar) started working on early Allman Brothers Band material. FSPv1.0.1 Mid 2012, Mark Corsolini (drums), Chris Zanardi (guitar) and Chris DeNoto (drums) join. FSPv1.0.2 Late 2012, Steve Hunt (keys) and Jefferson Bergey (vocals) join. FSPv1.1.0 Early 2013, Mo Sardella (drums) replaces Chris DeNoto and Russel Kreitman (keys) replaces Steve Hunt. Lineup: Ron Tomasello (guitar), Chris Zanardi (guitar), Jeff Faust (bass), Mark Corsolini (drums), Mo Sardella (drums), Jefferson Bergey (vocals) and Russel Kreitman (keys). FSPv2.0.0 Early 2014, Ned Patchett (guitar) replaces Ron Tomasello and Sam Phelps (keys) replaces Russel Kreitman. Lineup: Ned Patchett (guitar), Chris Zanardi (guitar), Jeff Faust (bass), Mark Corsolini (drums), Mo Sardella (drums), Jefferson Bergey (vocals) and Sam Phelps (keys). FSPv3.0.0 July 2015 inquiries about reforming begin. FSPv3.0.1 January 2017, jams sessions begin with partial band. FSPv3.1.0 June 2017 Mike Berry (guitar) joins and in September 2017 Paul Rustigian (keys) joins. Current Lineup: Ned Patchett (guitar), Mike Berry (guitar), Jeff Faust (bass), Mark Corsolini (drums), John Hanrahan (drums), Jefferson Bergey (vocals) and Paul Rustigian (keys).